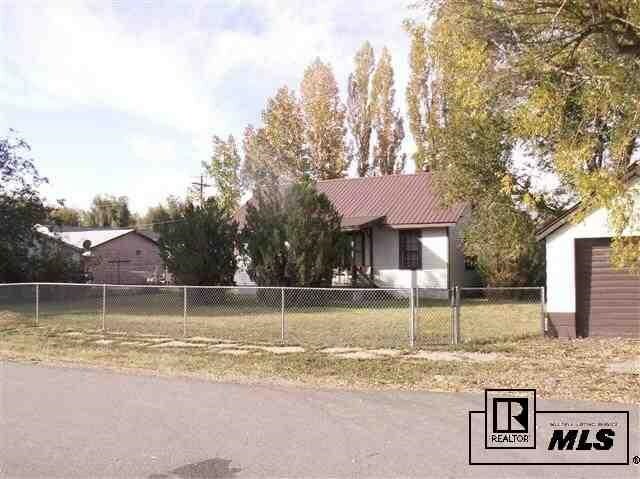 Subdivide or Additional Income - This property includes two homes on a large lot in downtown Hayden. 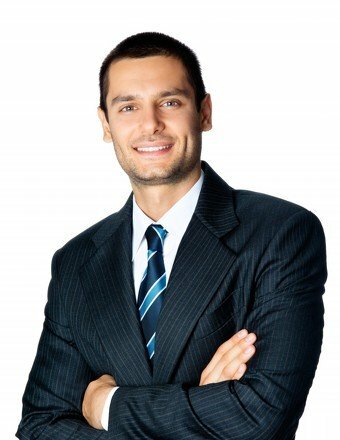 Potential exists to sell homes separately, or live in one and rent the other. Well maintained and great location.